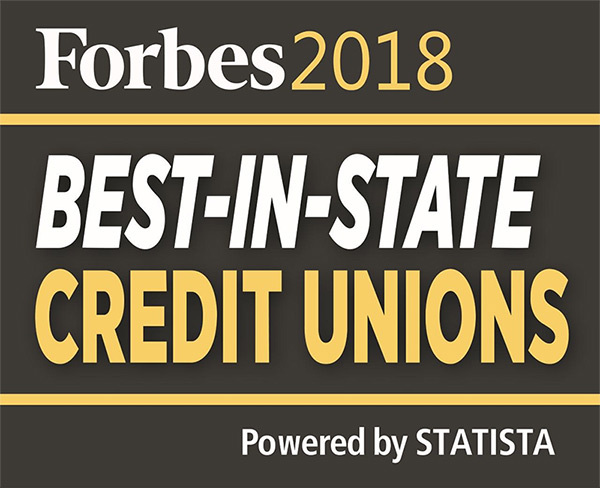 Lincoln, Neb.—July 9, 2018 —The University of Nebraska Federal Credit Union (NUFCU) was named a Best Credit Union in Nebraska by Forbes in their first-ever ranking of “Best-In-State Banks and Credit Unions”. The list was developed in partnership with market research firm Statista. Statista surveyed more than 25,000 customers in the U.S. about their current and former banking relationships, ranking institutions based on overall recommendations and satisfaction as well as trust, terms and conditions, branch services, digital services and financial advice. What do we know about the Equifax breach at this point? • The breach occurred mid-May 2017 through July 2017. It was discovered on July 29, 2017. • The breach is among the largest on record in the U.S. – surpassing the Target, T.J. Maxx and Anthem incidents. • The breach has potentially impacted 143 million U.S. consumers, as well as an undisclosed number of UK and Canadian residents. Are your summertime electricity bills astronomical? Check out our list of 10 creative ways to trim your bill in the summer and all year ’round! If your home has lots of west-facing windows, you’re likely getting loads of sunlight each afternoon, and that’s making your AC unit work harder. Lower your energy consumption by planting trees or large shrubs in front of some of those windows. Q: Is there any way to get through the back-to-school season without spending a small fortune? A: Back-to-school time is the second largest shopping season of the year. If all that spending makes your head pound, take heart. University of Nebraska FCU has your back! We’ll help you navigate it with your budget and sanity intact. Read on for 12 back-to-school saving tips. You've shopped for weeks and you've packed for hours. Now, you're finally ready to load your trunk and pull out of the family driveway toward your next stage in life. Which set of wheels will accompany you on your rite of passage into the grown-up world? Yes--you've chosen your college, your major, and perhaps your roommate. Now it's time to choose your car. There are loads of factors at play when making this decision, though. First, you'll need to determine if it makes more sense for you to lease or to purchase a car. Q: Summer puts a strain on my budget because of extra expenses! I’ve been looking for a way to get through it without racking up a huge credit card bill. I’m considering skip-a-payment. What do I need to know? A: Summer expenses can bust any budget. Skip-a-payment will give you more breathing room during this expensive time of year. Of all the things to discuss before marriage, finances are the least exciting. Statistically, money is the top reason couples argue and financial arguments are among the top predictors of divorce.